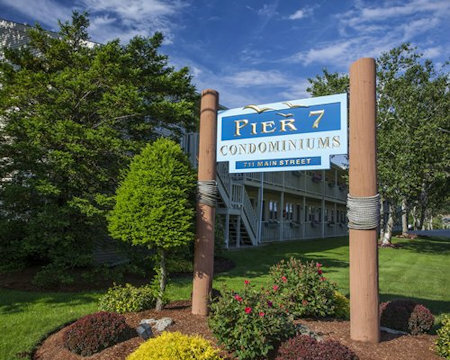 7 Nights at the Pier 7 Condominiums in South Yarmouth, Massachusetts in Cape Cod! Pier 7 Condominiums in South Yarmouth, Massachusetts in Cape Cod! - Buy a 7 Night Stay in a Studio or 1 Bedroom Suite! 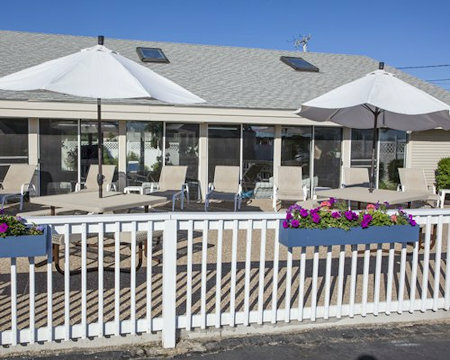 Enjoy 7 Nights at the Pier 7 Condominiums in South Yarmouth, Massachusetts in Cape Cod! Pier 7 Condominiums is surrounded by recreational possibilities, including excellent golf courses and tennis courts, but the resort—made up of 52 1-bedroom and studio units—has many diversions to offer on site. There’s a heated indoor pool, a well-equipped playground for the children, and even a picnic area complete with gas grills for family cookouts. A hot tub and sauna is also available, as are seasonal passes to the nearby beach. A marina on the Parker River is located just behind the complex. 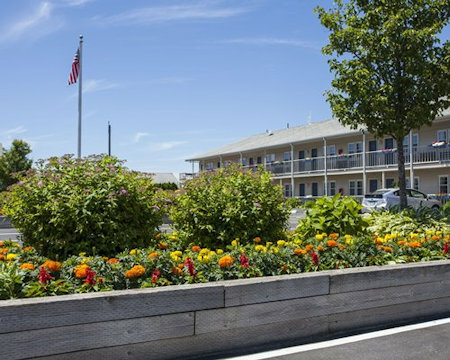 The Pier 7 Condominiums complex is located in historic South Yarmouth, MA, steeped in both present-day ways and maritime lore. 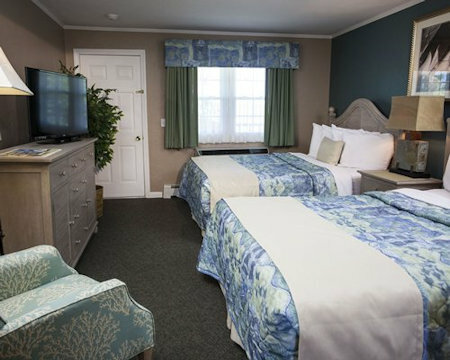 Here the vacationer will find no lack of activities; there's everything from exploring historic homes, museums, restaurants, and antique stores to swimming, boating, fishing, and visiting a recreation center featuring a wide variety of fun sports. The weather is New England seasonal, with every season providing its own brand of unique excitement; the autumnal display of nature in and around South Yarmouth, for instance, is something special to behold. 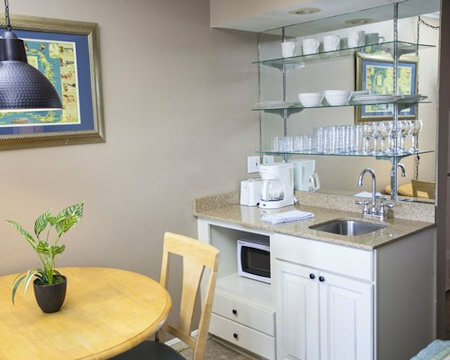 Clean, quaint, well-maintained, and comfortable best describes Pier 7 Condominiums. The resort's 1-bedroom apartments sleep 6 and have 2 full baths, 2 TV's with VCR's. The unit's service bar has a small refrigerator. Studio units sleep 2, have a full bath, and include a TV, VCR, and service bar with refrigerator. (A town ordinance prohibits cooking in rooms.) Since the Pier 7 Condominium property lies alongside the Parker River, nice views are plentiful. Your Studio Unit will accommodate up 2 to 4 guests. Your 1 Bedroom Suite will accommodate up to 6 guests. * Resort requires a $100 security deposit at check-in. * Resort has 2 floors and no elevator.